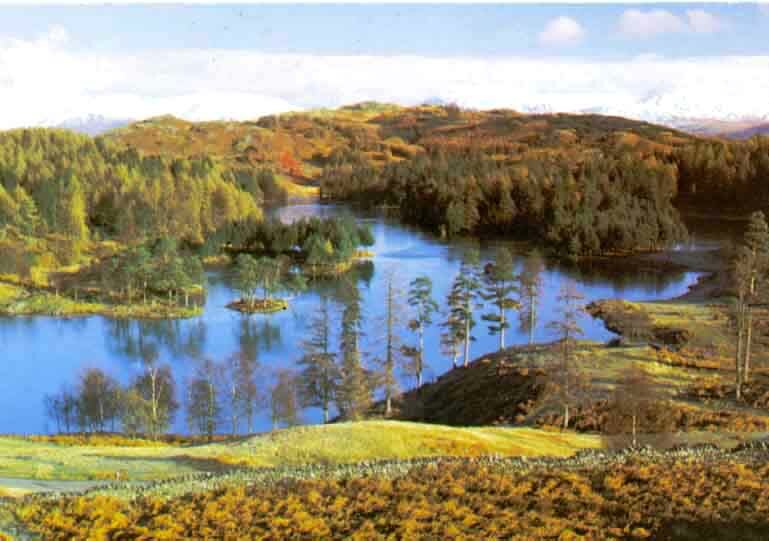 A three hour train ride south of Glasgow is Windermere in England's Lake District. I stayed in Mrs. Pearson's B&B. A nice room that's a 3 minute walk from the train station. I took the 3 hour Steamer Tour of Lake Windermere that afternoon. It was very beautiful and peaceful. On the train to Windermere that morning, I met a California couple. That night I ran into them in the first pub I occasioned. We had a great evening. The next day I took an all day mini-bus tour of the lakes and highlands. It was well worth it, showing the tremendous beauty of northwestern England.